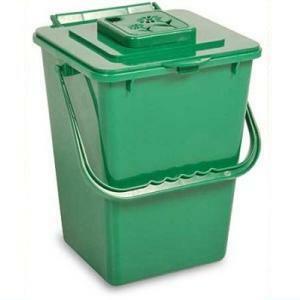 Soil Saver Composters for $35.00. These provide an easy way to convert common yard and food waste into fertilizer that you can use in your garden, flowerbeds or to fertilize trees. The Soil Saver is 28” wide by 28” deep by 32” high and can serve a household of up to five people. The locking lid helps to keep animals out of the compost. There are two sliding doors for easy removal of compost and a self-watering lid feature. 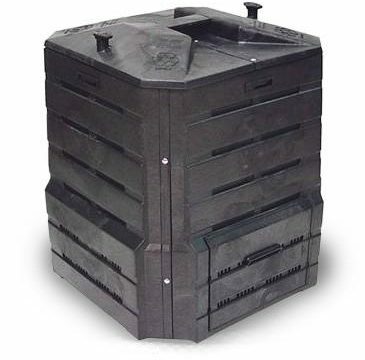 Busch Kitchen Composter ($10.00), These can be used to store food scraps in the kitchen until you can take them to your back-yard composter. It has a filter for eliminating odors and a capacity of 1.3 gallons. We will hold a brief workshop and question and answer session at each site from 4:00 to 4:30 PM and a Vermont Master Composter will be available for questions. You can choose which site you can pick your order up from, until we sell out at that site, so check on that when you order. Quantities are limited. We cannot make special arrangements for pickup at any other location or outside of those times. We will need payment prior to pickup. For more information, visit http://www.bcswavt.org. To order, please contact Paula Kamperman at (518) 788-2553.